Thank you to those who have served, particularly those who have sacrificed in the name of Freedom. —Willie Cornblatt, an Indiana University student and driver for Sports Illustrated writer Peter King for one week on a training-camp trip, as they looked at the beer choices at a minor-league baseball game in Albany, N.Y.
We’ve lamented the lack of quality beer choices on this page in the past, but the good news is that things are getting better. More and more ballparks are offering local and craft choices, which is a good thing, of course. Perhaps you’ve noticed all the hard ciders suddenly on the market in your area. To be sure, there are some great local cider makers who ply their wares from time to time. We had one about 15 years ago in our area known as Goldfinch Cider, made by the partner team of Black & Fagan (which was one of my personal favorites actually, made by real guys who gave a crap…but unfortunately no longer made as you can read in the link). 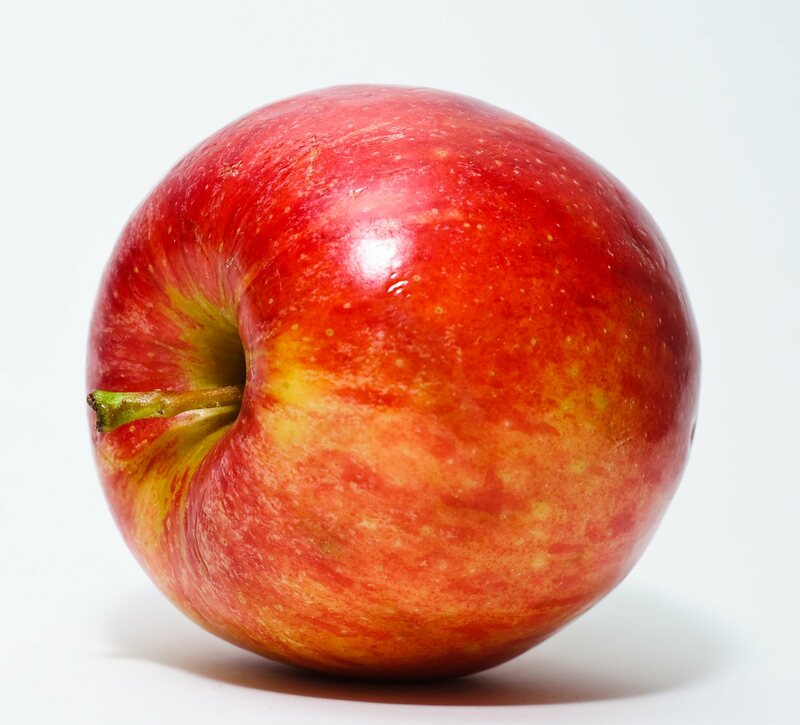 There are others, of course, including older, well-known companies like Strongbow, but over the past couple years, there’s been a bunch of new names on the scene, such as REDD‘s (malt beverage, not technically a cider), Cidre, Vermont Hard Cider (a.k.a. : Woodchuck) & Crispin among others. Wouldn’t you know it, but ALL these ciders referenced (and more) are owned by large brewers, including MillerCoors, Heineken, ABInbev, and others! Rising sales, gluten free, appeal to the ladies, blah, blah…right? Well, there may be another reason: Taxes. Not too many years ago, there was a wave of wine coolers that swept the nation. 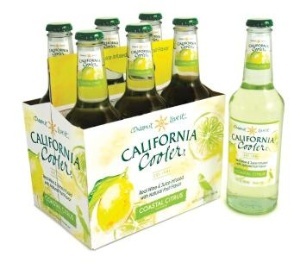 You may remember California Wine Cooler, Bartles & Jaymes, and others. A few of them are still around and they have alco-pops on board also, like Mike’s Hard Lemonade, Twisted Tea…remember Zima? 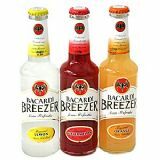 Ironically, none of them contain any wine, despite the name, nor does a Bacardi Breezer or Seagram’s Twist contain any liquor. They’re malt beverages…just like beer. What difference does it make? Well…a lot. Here’s the deal. Alcohol, tobacco and other products are charged a federal (and often a state) excise tax – it was actually one of the government’s largest sources of revenues before Prohibition and the lack of those revenues was a big reason for the 21st Amendment, which eventually repealed Prohibition. That excise tax varies by product, but we’ll go over the current Federal taxes for purposes of this discussion. For brewers making over 60,000 Barrels (Bbl = 31 gallons) per year, which includes ALL the big guys, that tax is $18 per Bbl, or $0.58 per gallon. Small brewers pay $7 per Bbl, or almost $0.23 per gallon, with a small, sliding scale for brewers between 60,000 & 2 million Bbl annual production. Cider is taxed like a small brewer, basically at about $0.23 per gallon (there are some reductions also for small producers, based on Wine Gallons (w.g.) with the big guys paying the higher rate). For comparison, wine makers are taxed on a sliding scale, based on Alcohol content, that ranges from $1.07 to $3.15 per gallon, with Sparkling Wine (or champaign) even higher at $3.30-3.40 per gallon. There are some discounts for smaller producers available, but all of those are at least double what beer makers pay and four times what cider makers pay. So for every “gallon” of malt beverage or cider a big brewer can sell to consumers, they claim not only market share and market dollars from a wine maker or a spirit maker, but they do so at a fraction of the cost in Federal excise tax, and in most cases, state taxes too! Now, none of this is intended to be a statement on excise taxes or the propriety of their existence, nor to criticize there being a difference between various beverages. It IS, however, a statement against the further shady marketing practices of big brewers. Similar to the “faux craft” discussion that’s been raging in the beer world, the big brewers are in most cases hiding their ownership of these hard cider products and burying the fact that “malt beverages” contain no liquor and wine coolers contain no wine, yet are in most cases claiming the margin by selling “servings” at the same price as the competing beverage. Maybe it’s no big deal, but we found it interesting and thought you might like to know. UPDATE (5/17/13): A little review of Cidre. Comments British writer, Pete Brown, “Stella Cidre is nothing like a quality European dry cider and they’re basically lying to America by claiming that it is. For one thing it’s an Anheuser-Bush Inbev product and those guys take absolutely no pride, care or attention over anyth…ing they make. They’ve said on record they do not consider themselves to be a brewer, but rather a marketing company that happens to sell beer (and now cider). Is it the Contents, or the Package? What do all these expensive developments have in common? They have NOTHING to do with the actual product. I find it strange that none of these progressive packages are found on brands such as Blue Moon, Batch 19, Third Shift, Shock Top, etc. Wouldn’t it be nice if they actually worked on making good beer with an honest label? UPDATE (5/7/13): We promise to change the topic shortly, but Miller announces ANOTHER new package HERE. Is the bottle the reason anyone does or does not buy their product?? ?